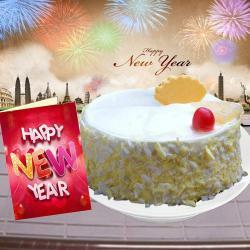 Product Consists : Rasgullas Sweets Weight : 500 gms) along with New Year Greeting Card. 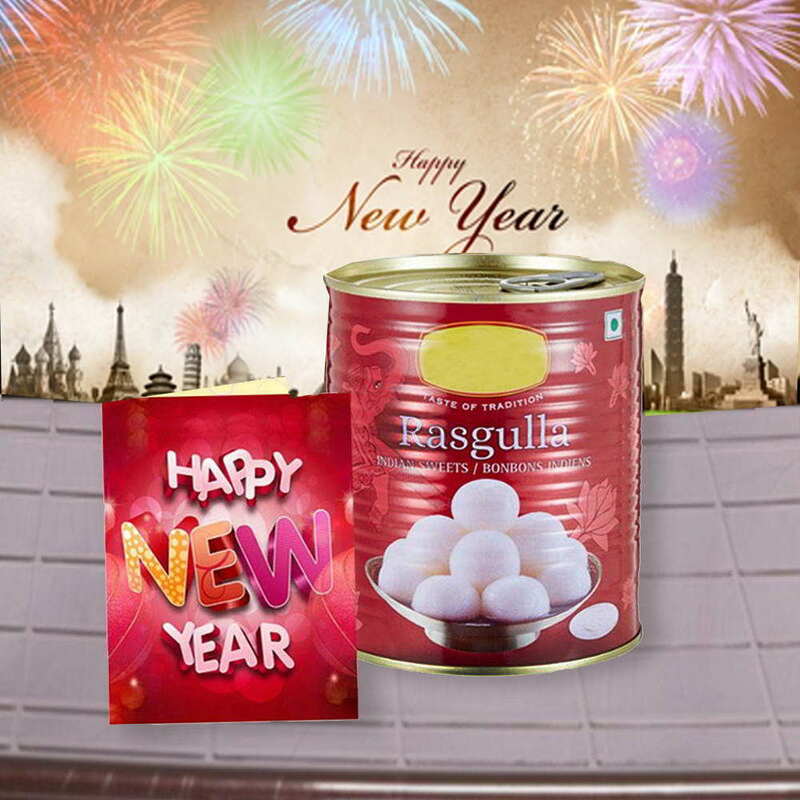 Make the New Year special with delightful and mouth watering rasgulla that we have here in the hamper. 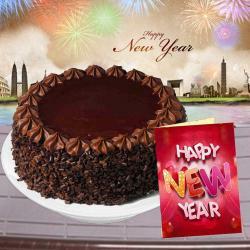 Get this delicacy home for your personal use or send it to anyone close to your heart on special occasions like New Year. To make it more impactful, we also have put a New Year greeting Card that will make anyone realize how special they are to you. 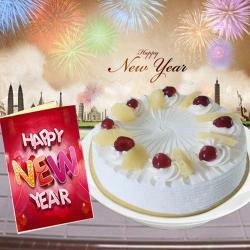 Let them begin their New Year with a huge smile and continue that for the whole year. 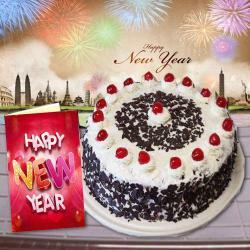 Product Consists : Rasgullas Sweets Weight : 500 gms) along with New Year Greeting Card.